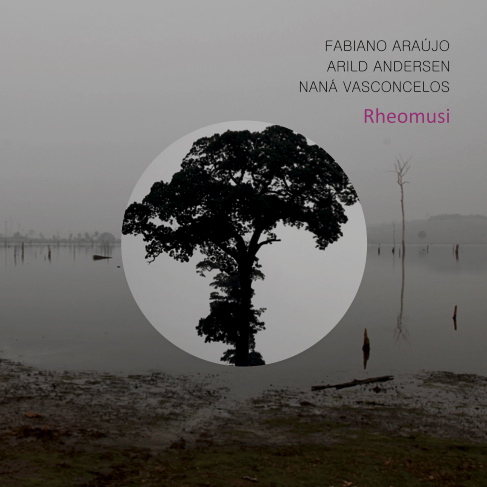 The new year started with the good news that the CD Rheomusi with Fabiano Araujo trio was voted among the 10 best records of Brazil 2011. 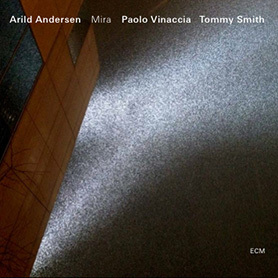 I will be doing some concerts with my new Quintet this year, and I am writing some new material for the Quintet. I am looking forward to a creative year . I must say i treasured reading through your own personal article. You choose several very good things I was only seeking this data for quite a while. Following six to eight hours associated with continuous Googleing, finally I obtained the item in the site. I actually wonder elaborate the actual Google’s challenge that will not ranking this kind of educational sites more close to the best. Usually the best sites are chock full of junk.